The Prime Minister of Belize, the RT. Hon. 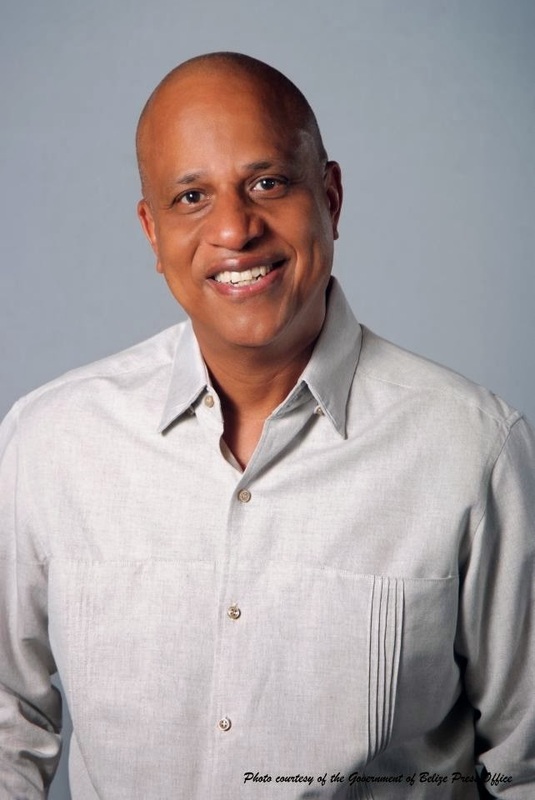 Dean Barrow has left Belize today, Sunday, November 3, 2013 to seek medical treatment for chronic back pain. Mr. Barrow's office issued a brief statement saying that he will be traveling to Los Angeles where he is scheduled to undergo surgery for his ailing back. He said that the surgery should alleviate at least 80 percent of his pain and if successful he should be back in Belize by November 14, 2013. During the prime minister's absence, the deputy prime minister, Hon. Gasper Vega will stand in as prime minister. I hope that the surgery goes well!